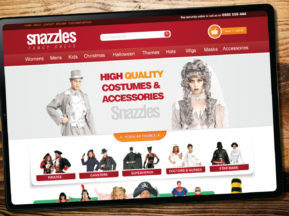 Cool ecommerce website for hot products! 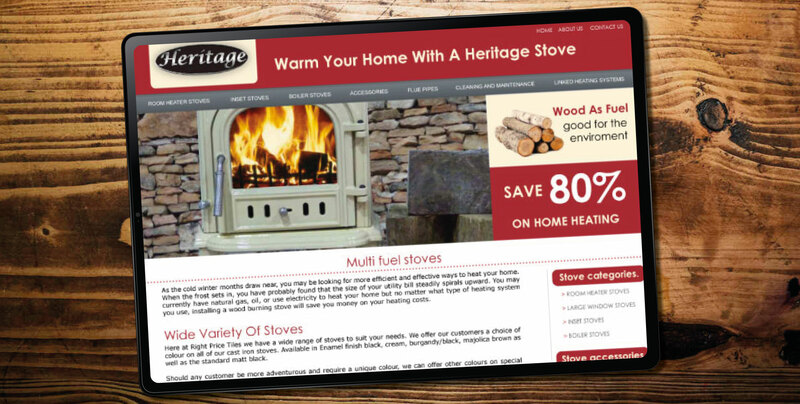 Cork based company Heritage Stoves approached our web design team to design a new website to assist with selling their stoves nationally throughout Ireland. The website would run alongside their tabloid, radio and television marketing campaigns. 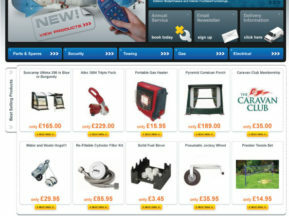 Through initial meetings in Cork (Ireland), our web designers built a comprehensive website to cataloge and categorise the various stoves on offer to allow customers to easily browse the stoves and compare specifications. Our web designers also developed a room heat calculator whereby the customers enter room dimensions and the PHP based calculator will calculate the heat output required for that room, thuis allowing the customer to then choose a suitable stove that fits those requirements. This elegantly designed website is proving to be a success. 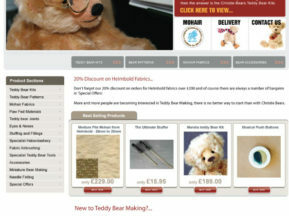 The website has generated great interest with both enquiries and sales coming through the doors on a daily basis. 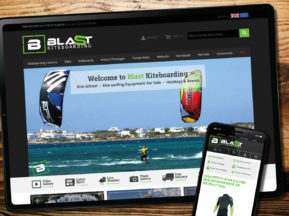 *Update: Current website has now been re-designed by their in-house designers.